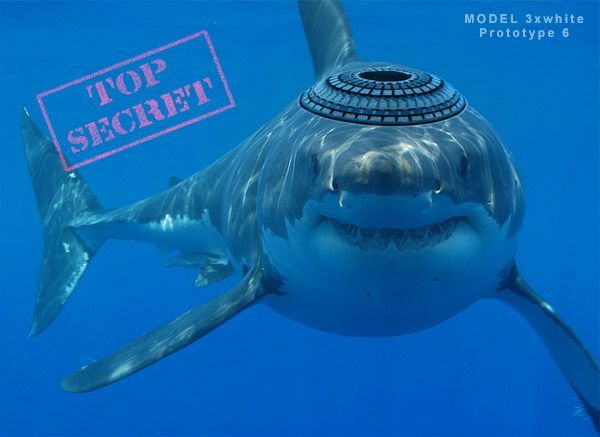 I originally introduced the World to the existence of Mossad agent code named Sammy the Shark.� Sammy is a Zionist Shark trained to destroy the enemies of Israel.� He first was spotted off of Gaza in 2009 and Hamas claimed to have destroyed him.� But he is back and is hungry. GAZA CITY (Ma�an) � A Gaza fisherman was attacked on Thursday evening by a shark off the coast, leaving him with moderate injuries. Locals told Ma�an that the fisherman, named as Hamed Salah, 30, was pulling in fish when the three-meter shark attacked him. Hamed was taken to the emergency room at al-Shifa Hospital in Gaza City. Medics said he lost two fingers on his left hand. Gaza fishermen in March snared a similarly large shark, prompting locals to crowd the shore taking pictures. 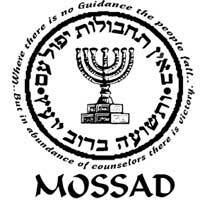 The shark was brought onto land and sent to the Khan Younis fish market to be sold for 20 shekels ($5.41) a kilo. The head of the Palestinian fishing union Mahfouth al-Kabariti told Ma’an that fishermen usually catch sharks around two meters in length, but rarely larger. It is nice to see that at least this one Mossad Animal Agent (MAA) has not only survived, but is thriving in the waters off of Gaza.� I wonder if he is training other Zionist Sharks to “patrol” enemy waters?� I do hope so. Linked at Pirate’s Cove in the Fine 15 – thank you Captain! Find the additional Fine 14 here, as well as all the Rule 5 you can handle.